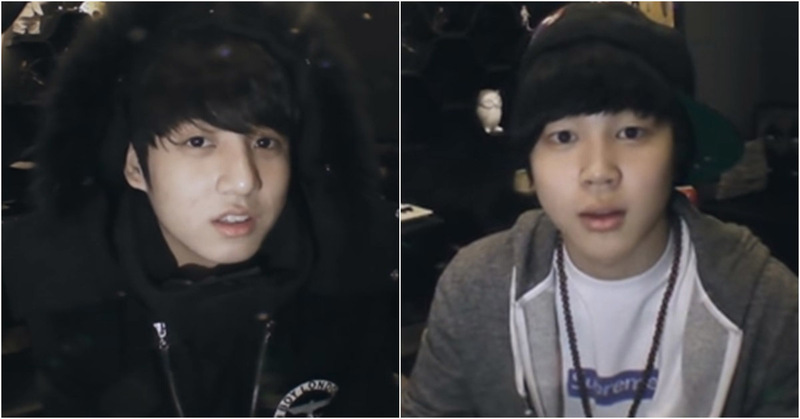 Pre-Debut Self Cam of BTS! 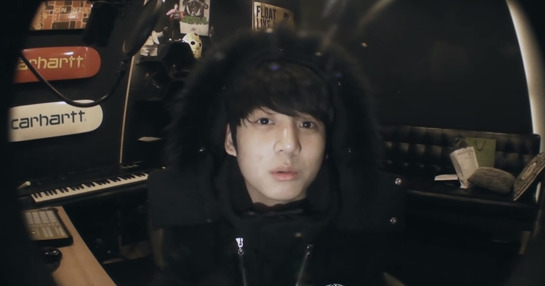 Why Was JUNGKOOK Feeling Gloomy? 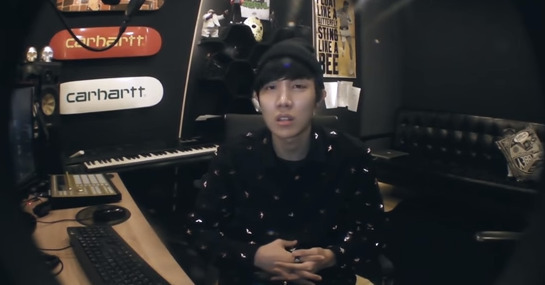 J-HOPE: February 14, 2013. My heart flutters but I also feel uneasy by the fact that something is going to happen. 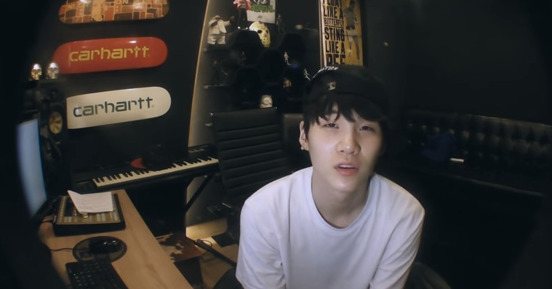 I will practice rapping until our debut stage. 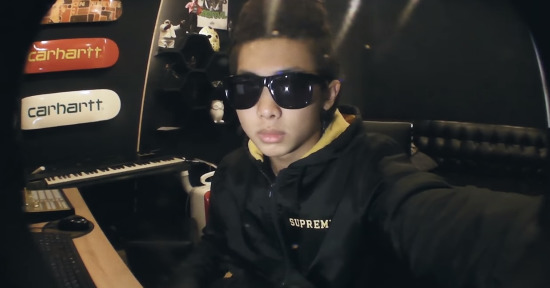 I want to be more professional in rapping with help of RM and SUGAR. JUNGKOOK: I graduated today. I thought I would feel great, but it isn't actually. I want to see my mom. I want to see my dad. They are probably waiting for me. 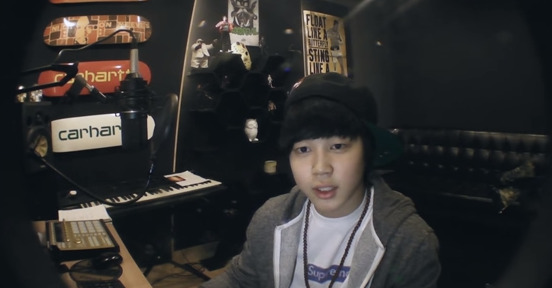 JIMIN: February 25, 2013. I was in contact with my high school friend in Busan. I didn't feel good about having insufficient time talking with my friends before I left. I guess other members are still practicing hard? I should go practice too, leaving my longing heart here. 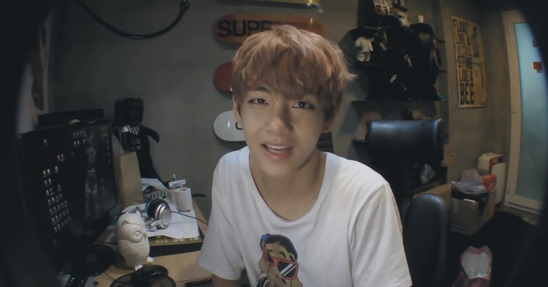 V: We filmed our music video today. I really liked the filming site, especially the food truck! The food truck itself makes me more passionate. Please expect to see us on stage. 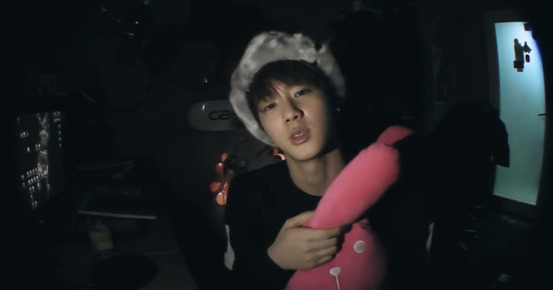 JIN: It's my birthday. I spent my birthday with my new family-BTS, but wow these fatties gobbled up the cake in 15 seconds. My super pigs. I am touched. SUGAR: June 18, 2013. My first radio broadcasting made me shiver. I wish I wasn't too passive. One day, I want to host the radio program by becoming a regular host DJ. Maybe at night time? Films of pre-debuted BTS is pleasing. Meanwhile, we should compliment them for keeping going on their first intention, being passionate as always.